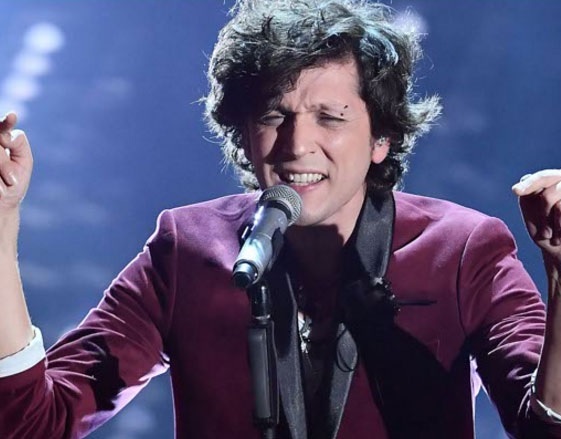 Ermal Meta to be part of the jury in the show "Amici"
The fame of the Albanian singer Ermal Meta has not stopped only in Sanremo. But this year is full of surprises for the 36-year-old. Meta will be part of the jury, which will judge the competitors of the show "Amici" directed by Maria de Filipi. A show dedicated to new talents in singing and ballet. Ermal Meta will be part of the final nights as a professional judging youth. "Amici" is not an unknown show in Albania, as in it also participated as the Albanian ballerina Ambeta Toromani ballerina, Kledi Kadiu who now is a teacher and a lot of other people, who have shone with their talent. But this is the year of the singer Ermal Meta, who at the Sanremo festival grabbed three awards. While his song "Vietato morire" became a hit.